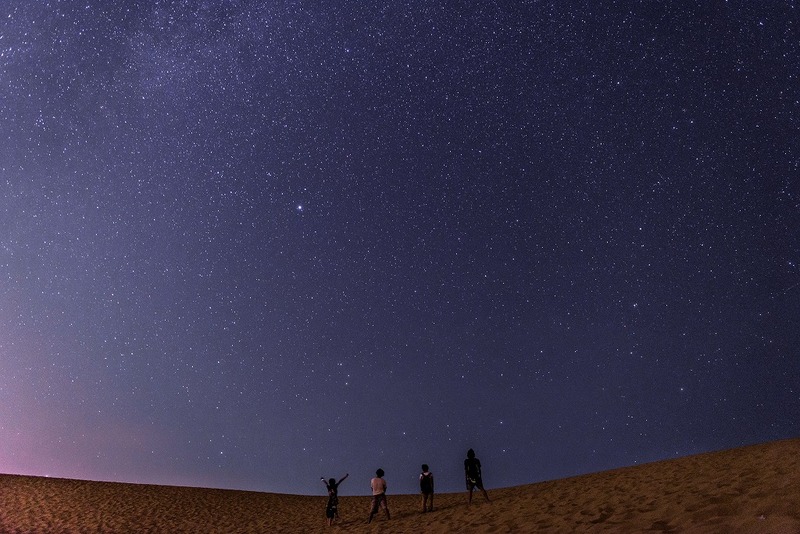 Tottori, an area in western Japan, is known for its sand dunes, but there’s so much more that this prefecture has to offer. In this article, we introduce attractions found in the western, central, and eastern areas of Tottori. Tottori Prefecture is located on the Sea of Japan side of the Chugoku Region, west of Osaka and Kyoto. Along with neighboring Shimane, this area is also called the San’in Region. 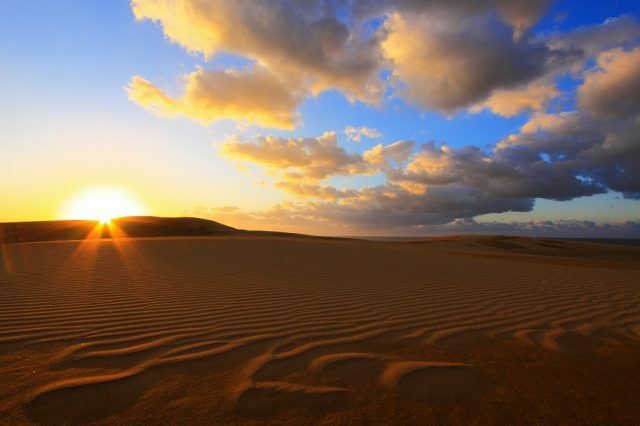 Tottori has the smallest population of all the prefectures in Japan, but it also boasts one of Japan’s largest sand dunes, the Tottori Sand Dunes (Tottori Sakyu), as well as other impressive natural attractions that have been designated the San’in Kaigan Geopark. From spring to fall, visitors can enjoy hiking in the mountains or visit the seaside to go for a swim or kayaking. Snow covers the region in the winter, especially the mountainous areas, where you can enjoy skiing, snowboarding, or other snow activities. Thanks to its rich natural surroundings, the prefecture even offers delicious cuisine. Seafood such as crab and tuna are at the top of the list for things to savor here. Tottori is also known for being the hometown of manga artist Shigeru Mizuki, who is best known for his GeGeGe no Kitaro series. It’s also the home of the author of Detective Conan: Gosho Aoyama. You’ll see characters from these manga series all around the prefecture. Direct flights to Tottori’s Yonago Kitaro Airport are available from Hong Kong and Korea. From elsewhere, you will first need to enter Japan through Narita Airport or Haneda Airport in Tokyo, or Kansai International Airport in Osaka. Once you’ve arrived in the Land of the Rising Sun, you can travel to Tottori by plane, train, or bus. From Tokyo, flying is the most convenient option. You can reach Tottori Sand Dunes Conan Airport in about one hour and ten minutes from Haneda. If you’re starting from Osaka, Hiroshima, or Fukuoka, you can get to Tottori Station in about two and a half to four and a half hours by shinkansen or limited express trains. For more on how to get around the city, please see The Charms Of Eastern Tottori – Beautiful Places, Cuisine, Access And More! For more on getting around the Yonago area, please see The Highlights Of Western Tottori: Museums, Temples, And Travel Tips! Your bases for sightseeing will probably be Tottori Station, Kurayoshi Station, Yonago Station, and Sakaiminato Station, so traveling by train is convenient for transportation between cities. For destinations outside of the city or in the suburbs, you can catch a bus or taxi. 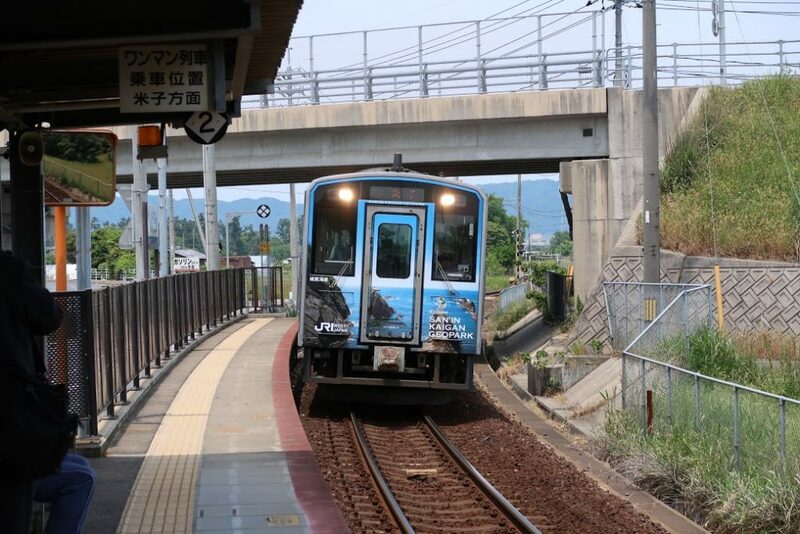 For information on transportation in Kurayoshi and surrounding areas, please see Central Tottori Sightseeing Guide – Historical Sites, Local Food And More!. The eastern area of Tottori includes Tottori city and one of Japan’s largest sand dunes, the Tottori Sand Dunes (Tottori Sakyu), where visitors can enjoy camel riding. The region also offers the world’s only sand sculpture museum, the Sand Museum, as well as impressive natural landscapes like the beautiful ria Uradome Coast (San’in Geopark). Within the city of Tottori, you’ll find various historic sites, including Tottori Castle and Jinpukaku. If you’re looking for souvenirs, head to Mingeikan Dori. Outside the city, you’ll find attractions like Hakuto Shrine, which originates from the Hare of Inaba (Inaba no Shirousagi *1), referred to in Japan’s oldest extant chronicle, the Kojiki (Records of Ancient Matters). 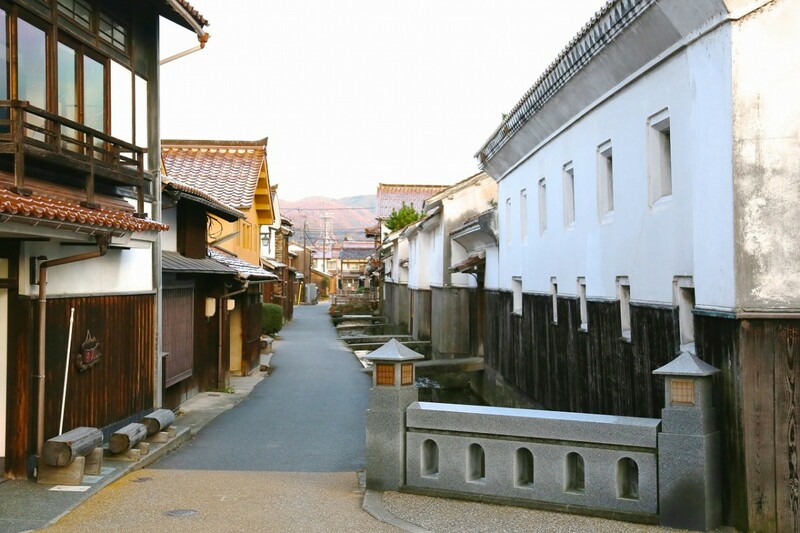 To the south in Chizu is the preserved Chizu-juku, a post town for travelers in the Edo Period (1603-1868). *1 The Hare of Inaba (Inaba no Shirousagi): In the Kojiki (Records of Ancient Matters), compiled in the 8th century, there is a legend of a crying hare who had been stripped of its skin by a shark and rescued by Okuninushi-no-okami, the guardian deity of Izumo Taisha. The Shirakabe Storehouses (White Wall District) in the sightseeing base city of Kurayoshi offers a unique old-Japan atmosphere of merchant houses built in the Meiji Period (1868-1912). You’ll feel as if you’ve traveled back in time. In the suburbs of Kurayoshi, you’ll find Misasa Onsen, a hot spring perfect for refreshing your body, boasting one of the world’s highest radon concentrations. A little farther away from Misasa Onsen is Mitokusan Sanbutsuji Temple, known for its Nageiredo, a hall towering over a 520-meter cliff. In 10 minutes by train from Kurayoshi, you will reach Yura Station. If you’re a fan of Detective Conan, you might want to visit the Gosho Aoyama Manga Factory (Aoyama Gosho Furusato Kan), a facility dedicated to Aoyama’s works. The central Tottori area is perfect for those interested in Japan’s history and culture. If you’re visiting western Tottori, you can’t miss Mt. Daisen, located about 50 minutes from Yonago by bus. The mountain is known for its beautiful form, often compared to Mt. Fuji in the east. It’s also the highest peak in the Chugoku Region. Visitors can enjoy the magnificent natural landscape throughout the year with activities like cycling and picnicking in the spring and summer, admiring the beautiful autumn leaves in the fall, and skiing in the winter. You also don’t want to miss the chance to look up at breathtaking star-filled skies. In the area, you’ll find a Buddhist training spot, Daisen-ji Temple, used from the Nara Period (710-784) when the aristocracy was in power. 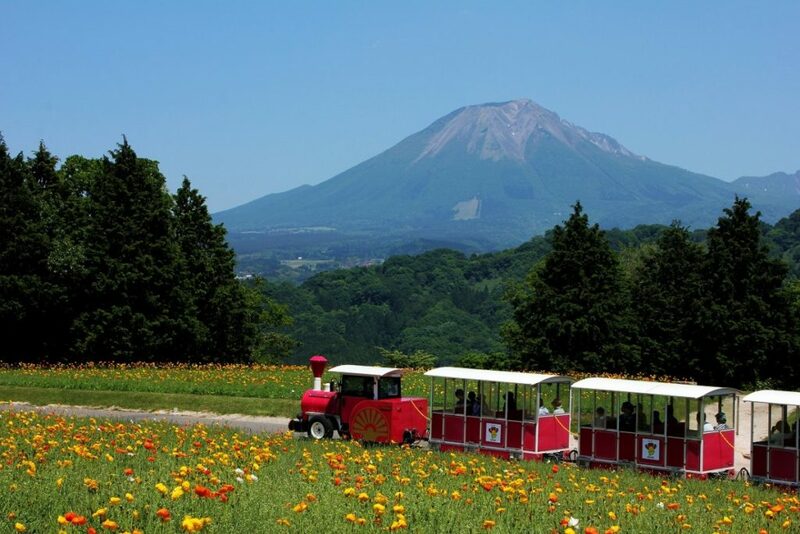 One of Japan’s largest flower parks, Tottori Hanakairo Flower Park, is also located nearby. A 45-minute train ride from Yonago will bring you to Sakaiminato, a city known for its top landing of beni-zuwai crab (snow crab) and tuna. It’s the go-to spot for fresh seafood. The city is also the hometown of manga artist Shigeru Mizuki, best known for the GeGeGe no Kitaro series. You’ll find over 170 bronze statues of characters from the manga on the Mizuki Shigeru Road. 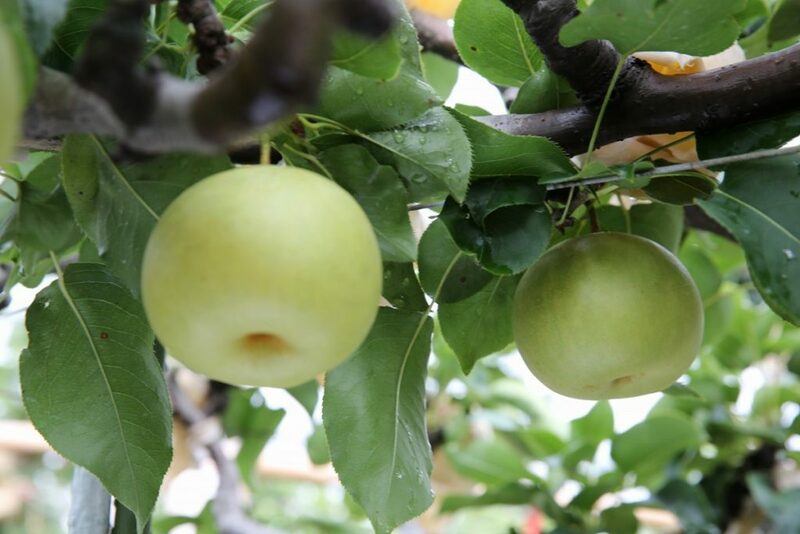 Some of the local foods you should definitely try while in Tottori include kaisendon(sashimi bowl) using fresh seafood like crab and tuna, as well as fresh seasonal fruit such as Nijisseiki Nashi pears and melon, as well as livestock products such as the Daisen chicken. The prefecture also offers some unique gourmet dishes. Especially famous are the Tottori gyukotsu ramen, which uses dashi broth from beef bones, and Fried Noodles with Offal, made with a salty sweet miso sauce. We highly recommend trying out local cuisine when visiting! 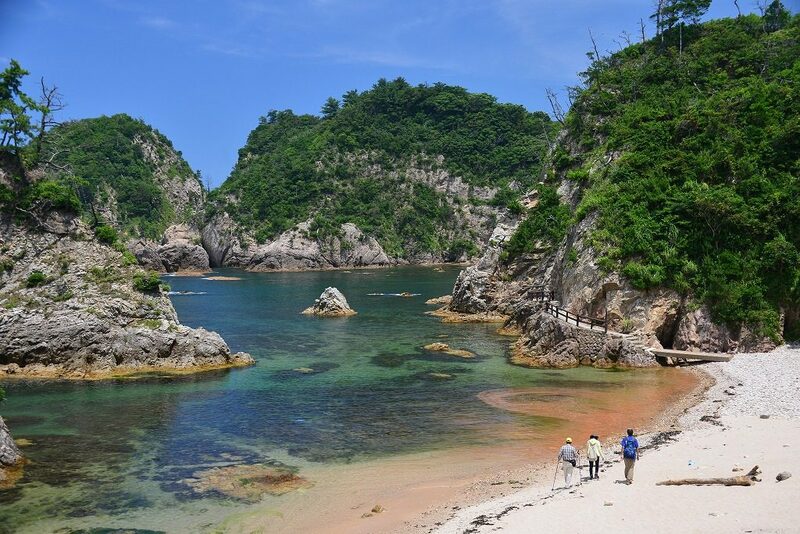 Tottori is especially well known for its sand dunes, but not many know about the prefecture’s countless other natural, historical, and cultural attractions. The area is easily accessible by limited express train from Osaka, so we recommend stopping by when visiting western Japan! Tottori is located at the western edge of Japan’s main island of Honshu, in the northeast area of the Chugoku region. It is a fairly long and narrow prefecture running some 120 km east to west and 50 km north to south. To the north is the Sea of Japan, with the Tottori Sand Dune and lovely beaches dotted with pine trees. In the south is the Chuguku Mountains, including Mt Daisen, the highest peak in the region. Into this mountainous terrain extend three river basins forming valleys in which developed the three cities of Tottori, Kurayoshi and Yonago. The climate is temperate, with four distinct seasons; weather is relatively fine from spring to autumn, with some snow in winter. The area is also blessed with a relative absence of typhoons and other natural disasters. Let’s explore the countryside of Japan! What kind of place is Tottori? The name of the prefecture is made of the characters for ‘bird’ and ‘take’. In Japan’s original creation myth the Kojiiki, the Yamato overlord issued an order to all of his kings to pay their taxes in birds. At that time a hunting people were said to live in a humid area of swamps and bogs called the ‘Tottori grasslands’ where they subsisted on birds and the like. These people founded a unit of government called the ‘Totoribe’ in accordance with this custom. From this geographic division the name of ‘Tottori Prefecture’ was born.